Looking for training and activities? 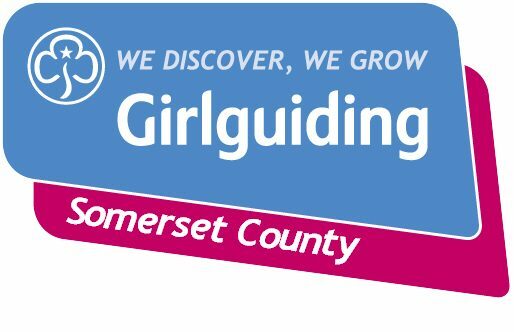 Here you’ll find our calendar of county events running for adult leaders and volunteers across Girlguiding Somerset. Can’t find what you’re looking for? Get in touch.